May 13-14: World Bank - 2019 Debt Management Facility Stakeholders Forum; Dakar, Senegal. Read more. April 23-24: OECD - 26th OECD Global Forum on Public Debt Management; Paris, France. April 12-14: World Bank Group/International Monetary Fund - 2019 Spring Meetings of the World Bank Group and International Monetary Fund; Washington, DC, USA. April 11-12: Georgetown Institute of International Economic Lawy - Third Interdisciplinary Sovereign Debt Research and Management Conference; Washington, DC, USA. October 24-25: World Bank Treasury - Sovereign Debt Management Forum; Washington, DC. Read more. October 12-14: IMF/World Bank - 2018 Annual Meetings of the international Monetary Fund and the World Bank Group; Bali Nusa Dua, Indonesia. Read more. May 28-29: The World Bank Group - 2018 DMF Stakeholders' Forum, "Rising Tide of Debt: Risk, Resilience, Responsibility"; Brussels, Belgium. Read more. 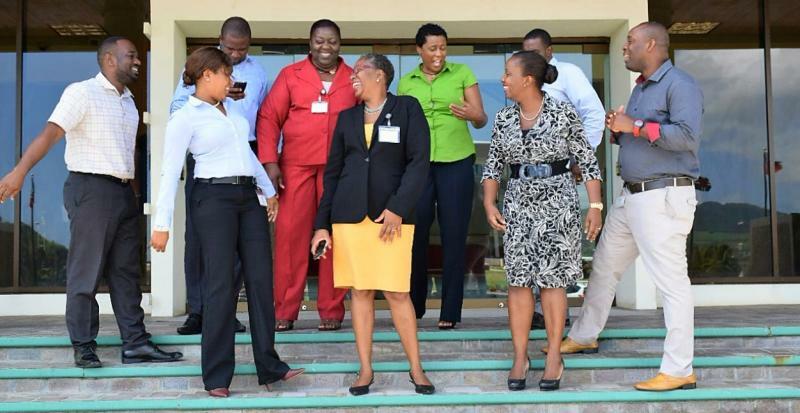 April 26: UN-ECLAC - Caribbean Development Roundtable Meeting; Gros Islet, Saint Lucia. Read more. April 26: The World Bank Treasury - International Retail Debt Symposium; Washington, DC, USA. Read more. April 23-24: Bank of Canada - 5th International Conference on Sovereign Bond Markets; Ottawa, Canada. Read more. March 29: Eastern Caribbean Central Bank (ECCB) - Regional Debt Coordinating Committee meeting; Basseterre, St. Kitts. February 22-23: OECD - 25th Global Forum on Public Debt Management; Paris, France. Read more. 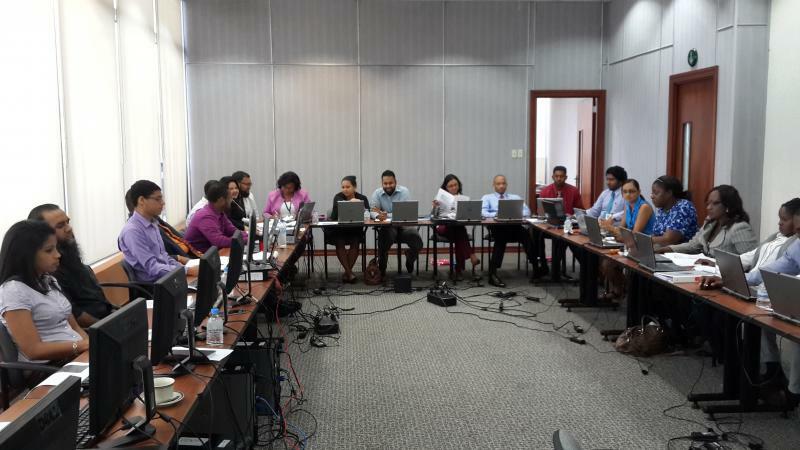 February 2: Ministry of Finance (Jamaica) - Meeting of Public Debt Management Committee, Kingston, Jamaica. June 12-16, 2017: Canada-Eastern Caribbean Debt Management Advisory Services (CANEC-DMAS) - Debt Managers Workshop; Basseterre, St. Kitts and Nevis. October 19-20: World Bank Treasury - Sovereign Debt Management Forum; Washington, DC. Read more. 21 March-22 April: UNITAR - Legal Aspects of Public Debt Management eLearning course. November 10-14: DMAS - Workshop on Sovereign Debt Restructuring; St. Georges, Grenada. October 9-11: International Monetary Fund/World Bank - Annual Meetings; Lima, Peru. May 20-21: Caribbean Development Bank (CDB) - 45th Annual Meeting of the Board of Governors; Basseterre, St. Kitts and Nevis. March 25-26: Commonwealth Secretariat - Commonwealth Conference on Financing for Development in Small States; Bridgetown, Barbados. February 18-19: Eastern Caribbean Central Bank (ECCB-DMAS) - ECCU Debt Managers Retreat; Basseterre, St Kitts. February 10:University of the West Indies (UWI) - Book Launch - Debt and Development in Small Island Developing States; Kingston, Jamaica. December 3-5: World Bank Treasury - Sovereign Debt Management Forum; Washington DC, United States. October 10-12: International Monetary Fund/World Bank - 2014 Annual Meetings of the International Monetary Fund and the World Bank Group; Washington, DC, United States. June 2-6: World Bank Treasury - Workshop on Designing Government Debt Management Strategies; Vienna, Austria. June 9-13: World Bank Treasury - Workshop on Implementing Government Debt Management Strategies; Vienna, Austria. May 28-29: Caribbean Development Bank - Forty-Fourth Annual Meeting of the Board of Governors; Georgetown, Guyana. April 11-13: International Monetary Fund/World Bank - 2014 Spring Meetings of the International Monetary Fund and the World Bank Group; Washington, DC, United States. March 26-27: Commonwealth Secretariat / Govt. of St. Lucia - 3rd Biennial Conference on Small States; Castries, St. Lucia. November 18-29: International Monetary Fund/Joint Vienna Institute - Public Sector Debt Statistics Workshop; Vienna, Austria. Read more. October 14 - November 22: UNITAR - Numerical Methods for Finance and Capital Markets. Read more. September19-20: FTI Treasury - Training for Effective Public Sector Debt Management; Dublin, Ireland. September 10-13: Central Banking - Government Debt Management: New Trends and Challenges; Cambridge, United Kingdom. June 5-7: Commonwealth Secretariat: Debt Managers Conference; London, United Kingdom. May 23: Caribbean Development Bank - Seminar on Public Sector Debt in the Caribbean - An Agenda for Debt Reduction and Sustainability; Castries, St Lucia. May 22-23: Caribbean Development Bank - 43rd Annual Meeting of the Board of Governors; Castries, St. Lucia. April 19-21: International Monetary Fund/World Bank - 2013 Spring Meetings of the International Monetary Fund and the World Bank Group; Washington, DC, United States. June 11-15: World Bank Treasury - Workshop on Designing Government Debt Strategies; Vienna, Austria. June 18-22: World Bank Treasury - Workshop on Implementing Government Debt Strategies; Vienna, Austria. 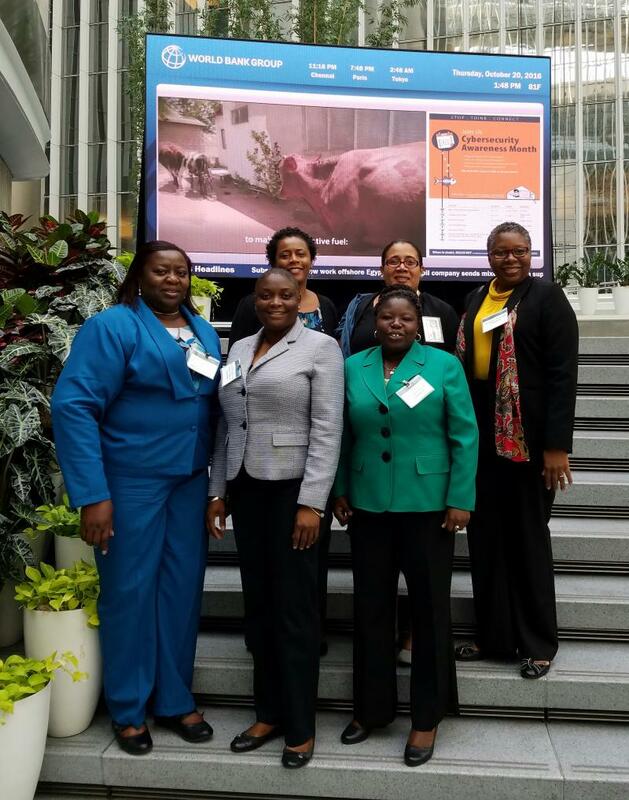 April 27: World Bank Treasury - International Retail Debt Management Symposium; Washington, D.C., USA. 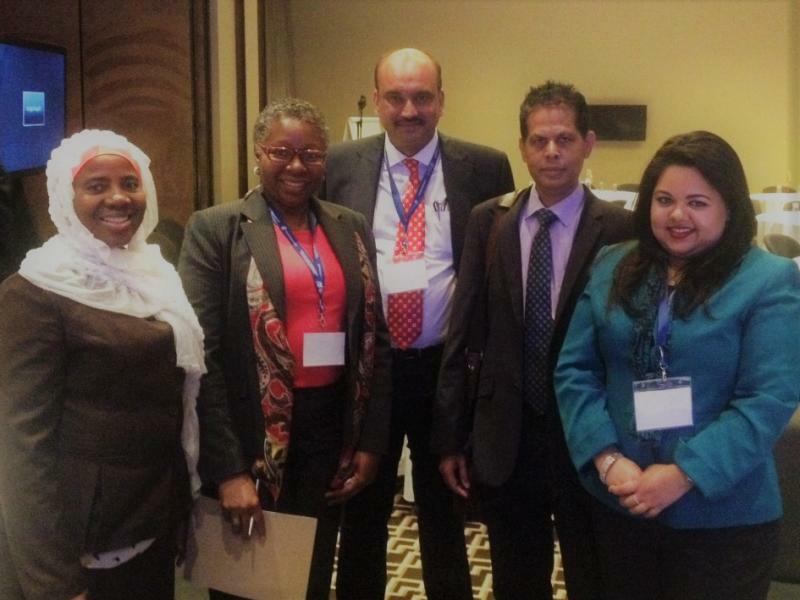 October 18: CARTAC/Commonwealth Secretariat - Caribbean Debt Management Forum, Montego Bay, Jamaica. October 19-21: Inter-American Development Bank - LAC Debt Group Meetings; Montego Bay, Jamaica. October 24-28: International Monetary Fund - Public Sector Debt Statistics Workshop for Senior Officials; Singapore. September 5-16: International Monetary Fund - Public Sector Debt Statistics Workshop; Vienna, Austria. September 23: IMF/World Bank - Annual Meetings of the International Monetary Fund and World Bank Group; Washington, D.C., USA. September 23: Inter-American Development Bank - High -Level Meeting with Caribbean member countries and OECS states; Washington, D.C., USA. September 26-October 7, 2011: Crown Agents - Debt Sustainability and Risk Analysis; Sutton, United Kingdom. July 1, 2011: Eastern Caribbean Central Bank - Meeting of ECCU Regional Debt Coordinating Committee; Basseterre, St. Kitts. July 4-8, 2011: World Bank Treasury -Implementing Government Debt Strategies; Vienna, Austria. June 8-9, 2011: World Bank - Debt Management Facility (DMF) Stakeholders' Forum on "Managing Debt": Lessons Learned and Emerging Issues; Berne, Switzerland. June 23-July 1, 2011: World Bank Treasury -Designing Government Debt Strategies; Vienna, Austria. June 27-July 8,2011: Crown Agents -Best Practice in Public Debt Management; Sutton, United Kingdom. May 9-20, 2011: Crown Agents -Introduction to CS-DRMS; Sutton, United Kingdom. May 25-26, 2011: Caribbean Development Bank - Meeting of Board of Governors; Port-of-Spain, Trinidad and Tobago. March 7-18, 2011: International Monetary Fund - IMF Public Sector Debt Statistics for G20+ Countries; Vienna, Austria. February 10, 2011: Eastern Caribbean Central Bank - Meeting of ECCU Regional Debt Coordinating Committee; Basseterre, St. Kitts. February 9-11, 2011: International Monetary Fund - Meeting of IMF Government Finance Statistics Advisory Committee; Washington, D.C., USA. February 28- March 4: CEMLA/World Bank - Joint World Bank/CEMLA Workshop on the Debt Management Performance Assessment (DEMPA) tool; Mexico City, Mexico. 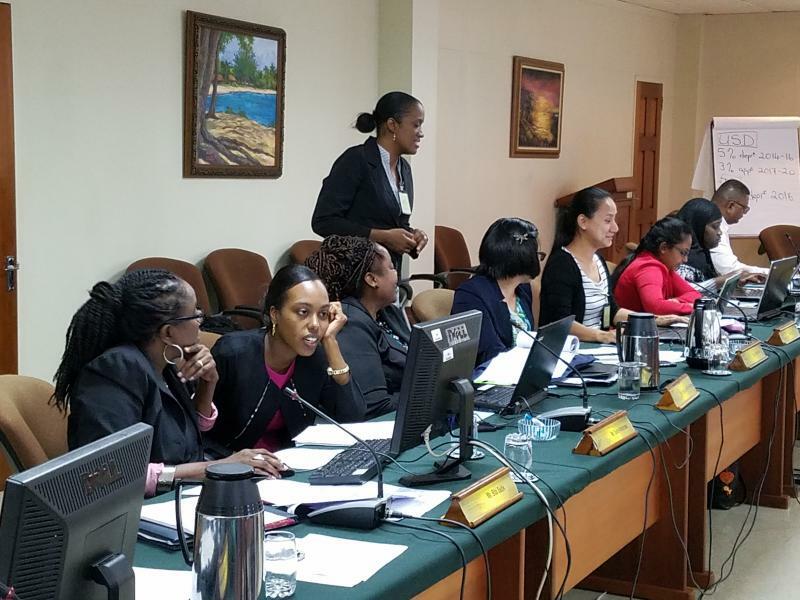 November 8 - 17: Commonwealth Secretariat - In-country workshop on Introduction to CS-DRMS; Bridgetown, Barbados. October 9-11, 2010: IMF/World Bank - 2010 Annual Meetings; Washington, DC, USA. September 27, 2010: Commonwealth Secretariat - Consultative Workshop on Policy Options to Address the Looming Debt Problems of Commonwealth Small Vulnerable Economies; Kingston, Jamaica. June 23-24, 2010: Commonwealth Secretariat - Expert Meeting on Dealing with the Looming Debt Problem of Small Vulnerable Economies; London, United Kingdom. April 24-25: International Monetary Fund/World Bank - Annual Spring meetings of the International Monetary Fund and the World Bank Group; Washington, D.C., United States. 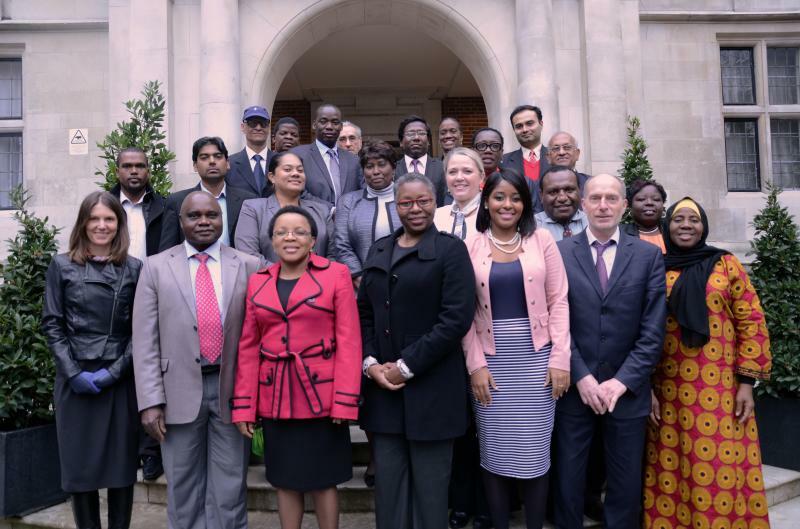 February 15-26: Commonwealth Secretariat - Training of Trainers Workshop in CS-DRMS; London, United Kingdom. Read more. February 11: Eastern Caribbean Central Bank (ECCB) - Meeting of the ECCU Regional Debt Coordinating Committee; Basseterre, St. Kitts. November 16-20: Centre for Latin American Monetary Studies (CEMLA): Joint CEMLA/IMF/World Bank Training for Trainers Workshop on Debt Sustainability for Low Income Countries; Mexico City, Mexico. June 29 - July 10: Commonwealth Secretariat/World Bank - Joint Commonwealth Secretariat / World Bank mission on medium term debt strategy in Jamaica; Kingston, Jamaica. May 11-22: Crown Agents - Workshop on Introduction to CS-DRMS; Worthing, UK. Read more. April 25-26: IMF/World Bank - Annual Spring Meetings; Washington, D.C.
December 1-3: Commonwealth Secretariat - Workshop on QEDS-GDDS Project and External Debt Reporting Requirement; London, UK. 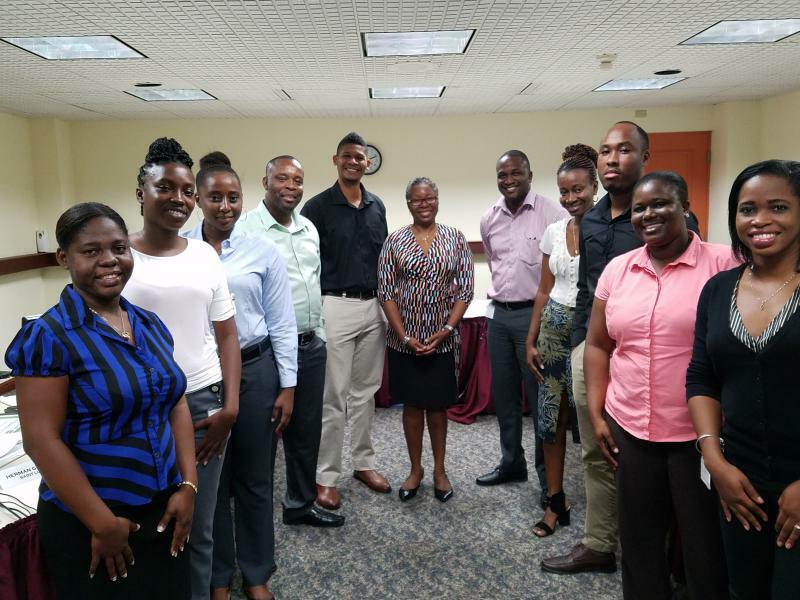 October 27 - November 7: Commonwealth Secretariat - On-Site Training Workshop on CS-DRMS; Kingston, Jamaica, WI. 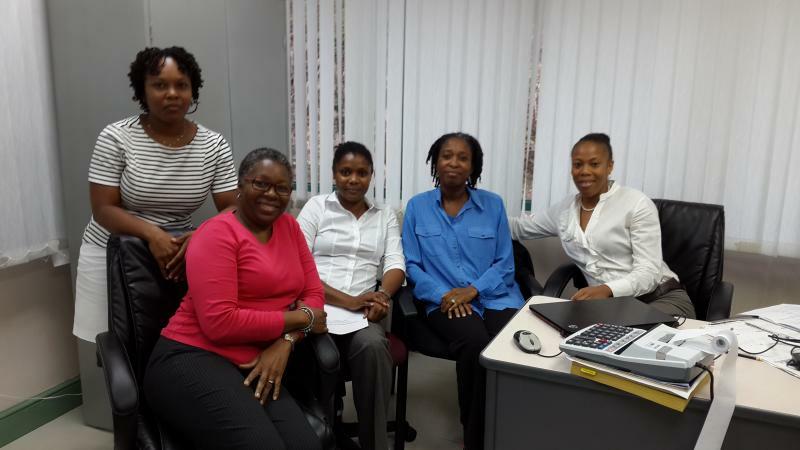 October 23: Eastern Caribbean Central Bank (ECCB) - Meeting of ECCU Financial Secretaries; Basseterre, St. Kitts, WI. October 23: Eastern Caribbean Central Bank (ECCB) -Meeting of Regional Debt Coordinating Committee; Basseterre, St. Kitts, WI. October 12-13: Annual meetings of the IMF and World Bank; Washington, D.C., USA. July 14 - 16: 6th UK/Caribbean Ministerial Forum, London, UK.